Maintaining your commercial and residential carpet and furniture not only enhances its appearance but also extends the life of the item as well. Not to mention the many health benefits related to the removal of potential disease carrying pathogens. Like most people, you probably would prefer to be comfortable in your home, around your living room, sitting on the sofa, or enjoying a glass of wine while laying on the the soft carpet. You don’t want to be bothered all the time for spills and stains. 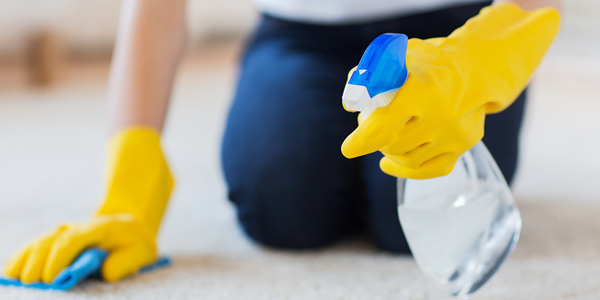 For our commercial clients we offer a wide range of services specific to your needs, for example if you are a pub or nightclub owner you may have a particular problem with chewing gum on your carpets or food stains on upholstery if you are a restaurant owner. 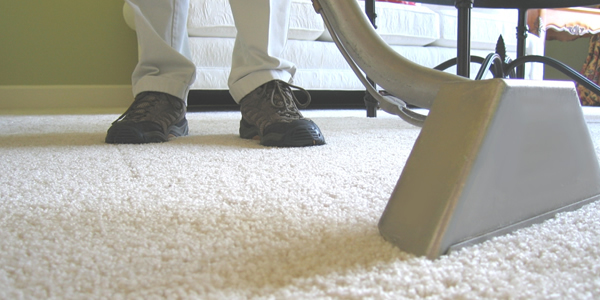 Pro-carpet is focused on providing high-quality safe and environmentally friendly carpet cleaning. We are based in Watford and cover most of Hertfordshire and North London. Using the only industry products that carry the EcoLogo and Greenguards safe for children and schools certification. With over 15 years experience and regular attendance at insurance approved courses we believe our service is the very best. Call now for a free no obligation quote 7am-9pm 7days a week. We use the hot water extraction method of cleaning. This is the only method classified as deep cleaning by Shaw Industries and Du Pont the worlds largest carpet manufacturers. All other methods are regarded as surface cleans because they are incapable of removing soil deep in the pile. 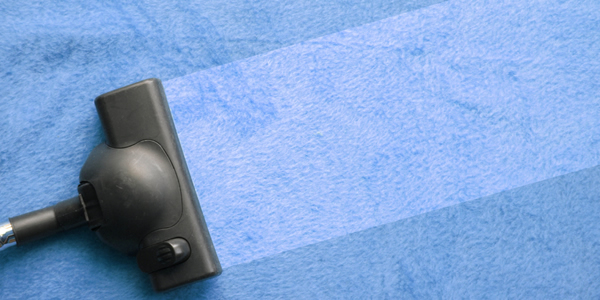 No detergents, perfumes or petrochemicals are used in our deep clean package. © 2017 Pro Carpet. All rights reserved.